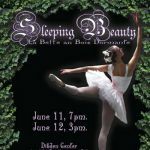 Northern Vermont Ballet Company (NVB) is dedicated to bringing pre-professional classical dance training and artistic performing opportunities the Northern Vermont rural community. 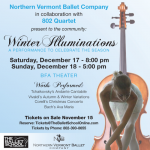 Northern Vermont Ballet Company was incorporated and organized under the laws of the State of Vermont as a Non-Profit Organization in 2011 for the purpose of promoting and maintaining a student ballet company, to present performances of ballet for the benefit of the public, and to educate the Vermont community about the performing art of ballet. 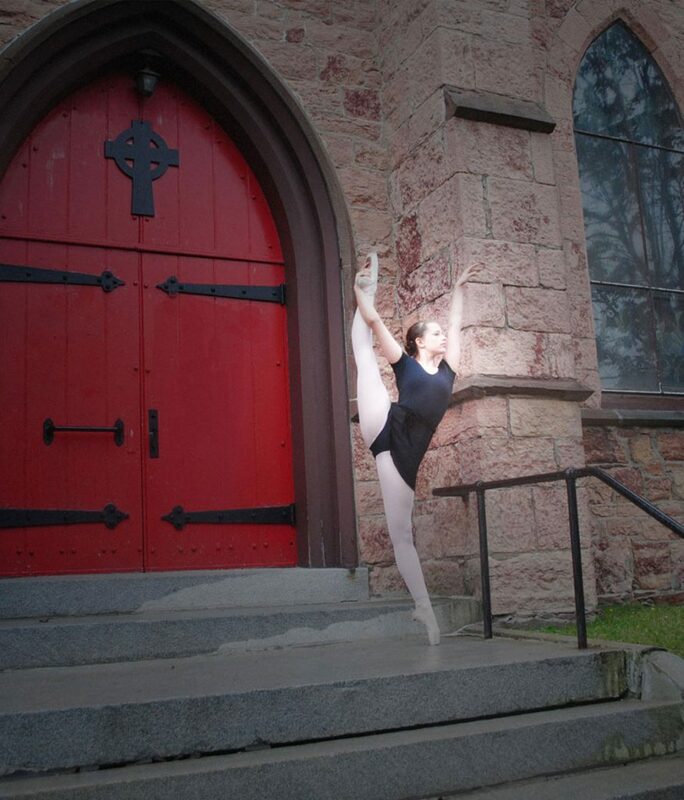 View Our Northern Vermont Ballet Video. Support Classical Ballet Training & Performance! There are many ways to help. Keeping high-quality classical ballet in Northern Vermont requires many talented, generous individuals and businesses. Support Ballet When You Shop Amazon! Purchase performance tickets 1 week before public. Donations of Any Amount Greatly Appreciated! Be sure to join our email list to get performance announcements! 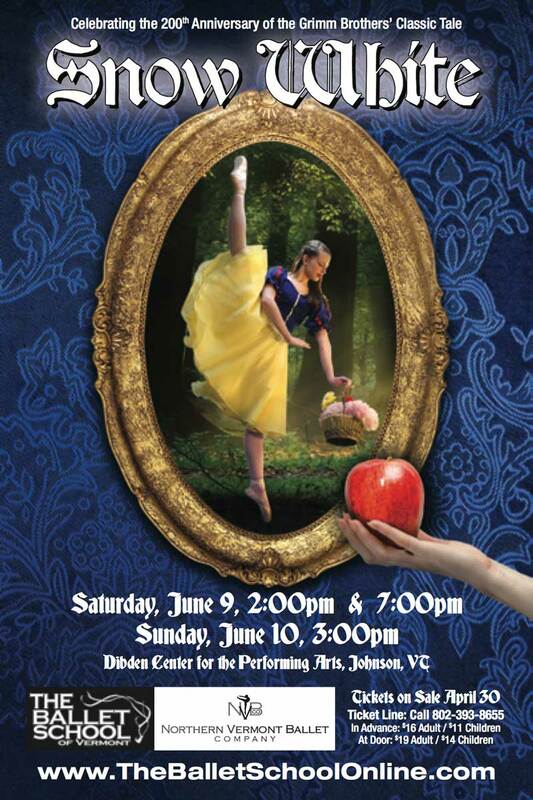 Each June, NVB Student Company Members and BSVT students perform an original production based on well-loved classic ballet such as Cinderella or Snow White. 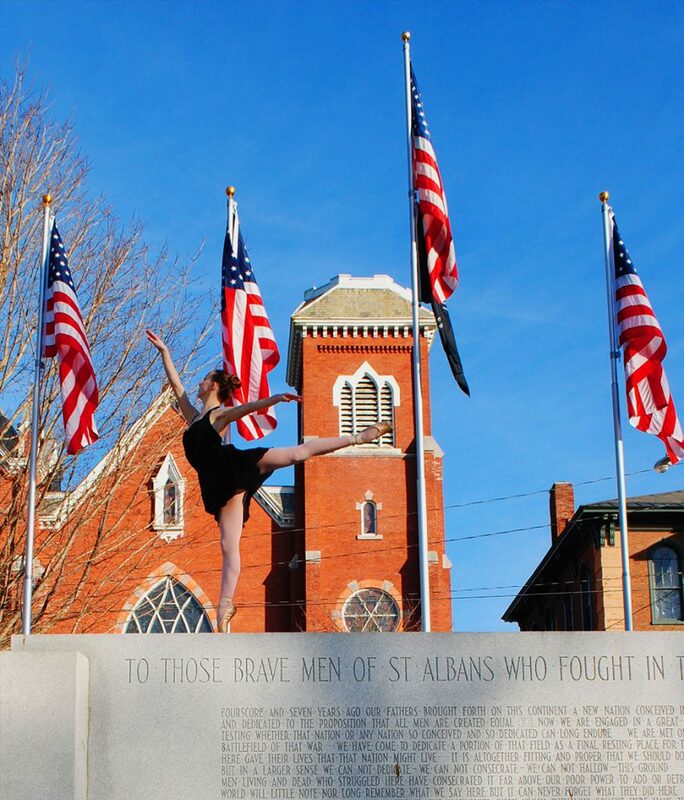 We have staged pieces and entire ballets on several Vermont stages including Dibden Center for the Arts in Johnson, Flynn Theater in Burlington, Vergennes Opera House, Main Street Landing Black Box Theatre, BFA Performing Arts Center and St. Albans City Hall. 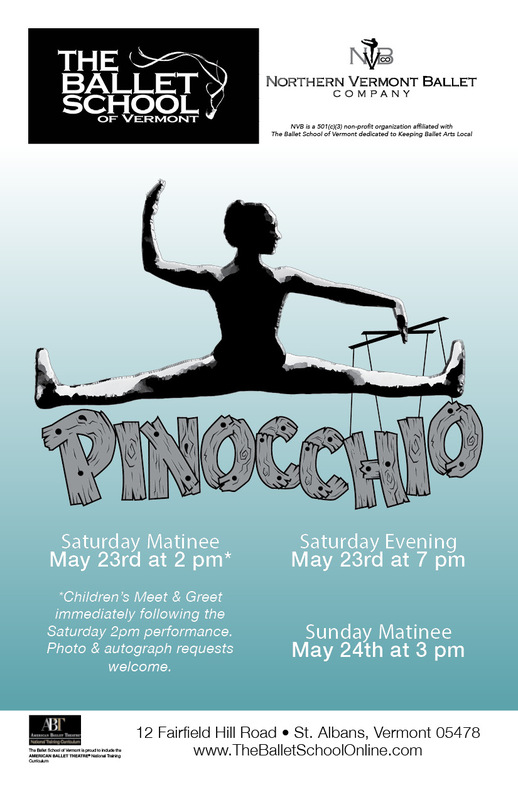 Reach a captive audience of over eight hundred Franklin, Lamoille and Chittenden County families in our annual Ballet Theater Performance Program with your businesscard or ad. 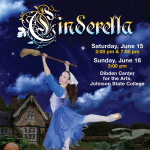 View PDF of Sample Ads from a Dance Theater Production Program. 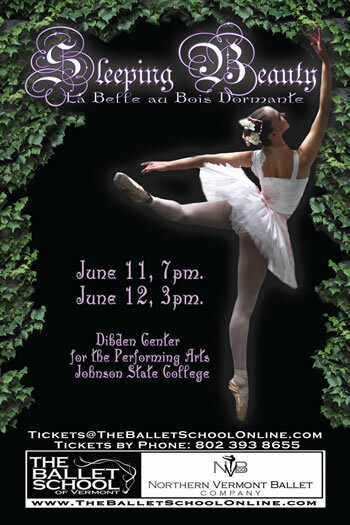 Stop by the studio or email Vicky@TheBalletSchoolOnline.com to secure your ad in our next event. Pay online convienently below. 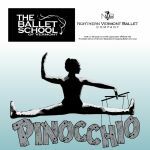 I’d like to introduce you to the Hannaford Bulk gift card fundraiser that is new at the Northern Vermont Ballet Company (NVB) and the Ballet School of Vermont (BSVT) this year. For every $1,000.00 in Hannaford gift card orders, NVB receives $50.00! This is money that NVB can earn by any family making a simple change from buying their groceries with cash, check or a debit card to buying their groceries with Hannaford gift cards. How does this work? Twice a month I place an order for Hannafords gift cards. Each order must be a minimum of $1,000.00. Families pay me and I have to make a one lump sum payment to Hannafords. The first time you order I will either hand deliver or mail a Hannaford gift card to you with the amount you ordered already on the card. The card will be ready to use as soon as you receive it. Hannaford gift cards are used just like a debit/credit card in the card reader at each register. Caution: cashiers will offer to dispose of your card once it is empty…..DON’T give it to them! Once you receive your first card all of your future orders will be reloaded to that card on the same day the order is placed. Q1. How often are orders placed? A1. On the 1st Friday of each month. With enough participants ordering regularly orders could be increased to as often as every two weeks if participants are interested in participating this frequently. Q2. How would I pay for my order? Paypal – paid to ****** (I will email you the address.) Paypal has a way to send $$ to family and friends and they don’t charge a fee for this. I can walk you through how to make a FREE Paypal payment. Q3. How will I remember to place the order? A3. A couple of days before each order I email participants and ask that everyone reply and let me know if they want in on the upcoming order. If you already shop at Hannaford and you see the value in NVB benefiting from you simply making the change to paying for your groceries with Hannaford gift cards then please reply to this email and let me know you’d like to be added to the list of families that I notify of upcoming orders. If you have any questions please email me or call me. I will provide you with my home phone when you email me. How much do you want on a Hannaford gift card? Help our costume designer sew our amazing hand-made costumes. 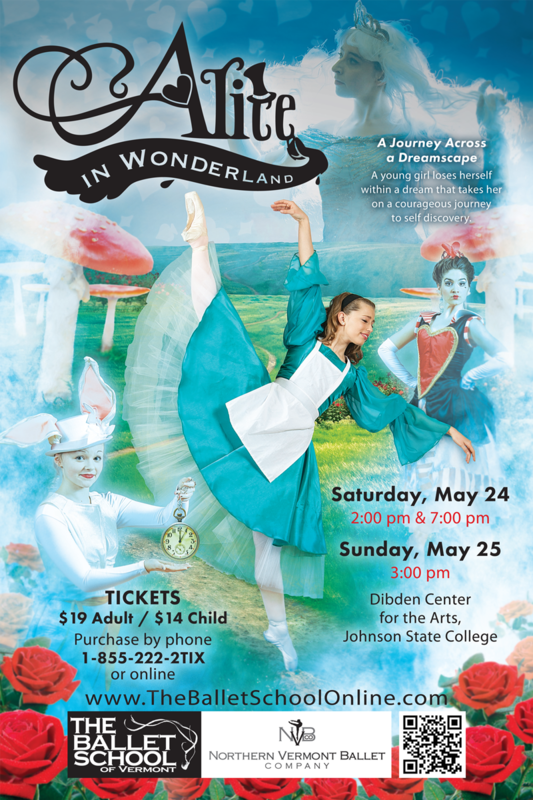 Volunteer to help behind the scenes at a Ballet Theater Production or at our Annual Doll & Me Children’s Fundraiser Event. 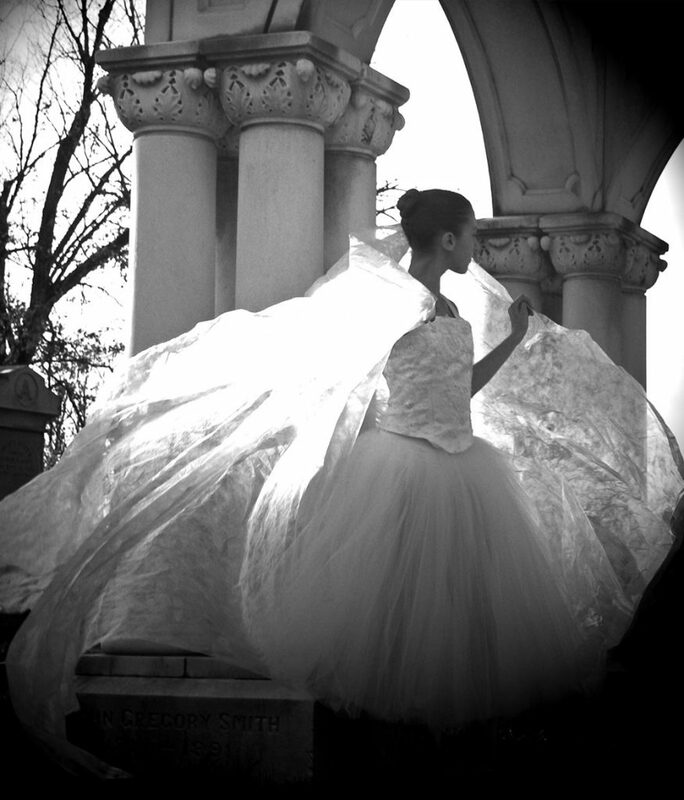 Our current wish list of items include: Wedding dresses or formal gowns that can be recycled into costumes, craft supplies, building materials & paint for prop building and sewing supplies. Goods are also tax-deductible. Donation of any amount below. Join us for our Doll & Me Tea Party Benefit for Children Ages 3-12 and their dolls. A perfect date afternoon for Grandma, Dad, Auntie or Big Sis and their princess! 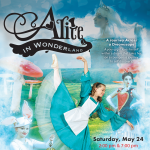 This themed event includes a ballet performance with Meet & Greet, keepsake photo and refreshments. 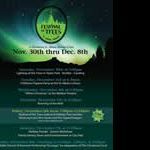 Come dressed as a fancy or fantasy version of you and have fun with us. Don’t forget to dress up your doll for the party too! 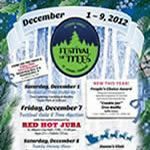 Get your tickets early; a sell-out event! Tickets go on Sale in November. Join our email list to get this event announcement. 2 hrs of Nutcracker Themed Fun for Girls Ages 3-12 and their Dolls. Come in your prettiest dress and enjoy a Formal Afternoon Tea with The Sugar Plum Fairy, Clara and all your favorite Nutcracker characters! 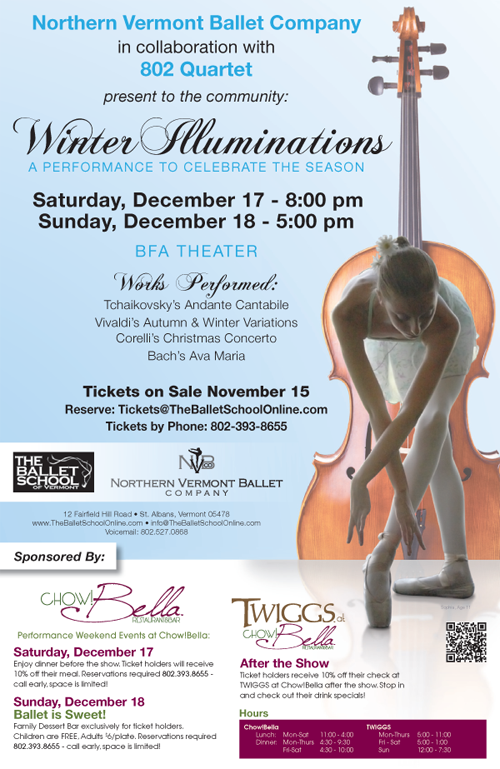 Your ticket includes a Nutcracker Ballet Performance & Keepsake Portrait. 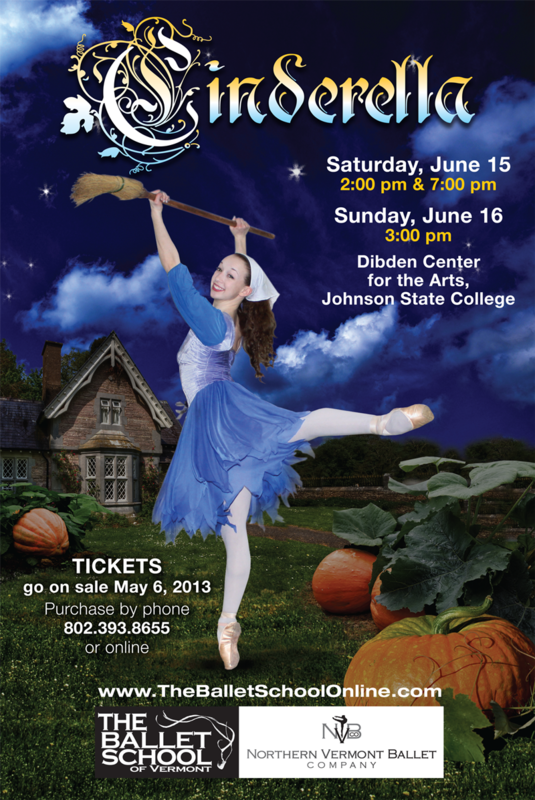 Tickets $20 to benefit Northern VT Ballet Company. This popular event makes a great date for you and the princess in your life! AmazonSmile is a simple and automatic way for you to support Northern Vermont Ballet every time you shop, at no cost to you. When you shop at smile.amazon.com, you’ll find the exact same low prices, vast selection and convenient shopping experience as Amazon.com, with the added bonus that Amazon will donate a portion of the purchase price to your favorite charitable organization. You can choose from nearly one million organizations to support. The AmazonSmile Foundation will donate 0.5% of the purchase price from your eligible AmazonSmile purchases to NVB. Choose “Northern Vermont Ballet” as your charity. 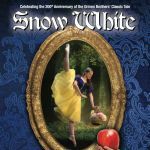 Our student company repertoire includes solo and group variations from numerous classical ballets such as Nutcracker and Sleeping Beauty as well as original pieces of contemporary choreography. 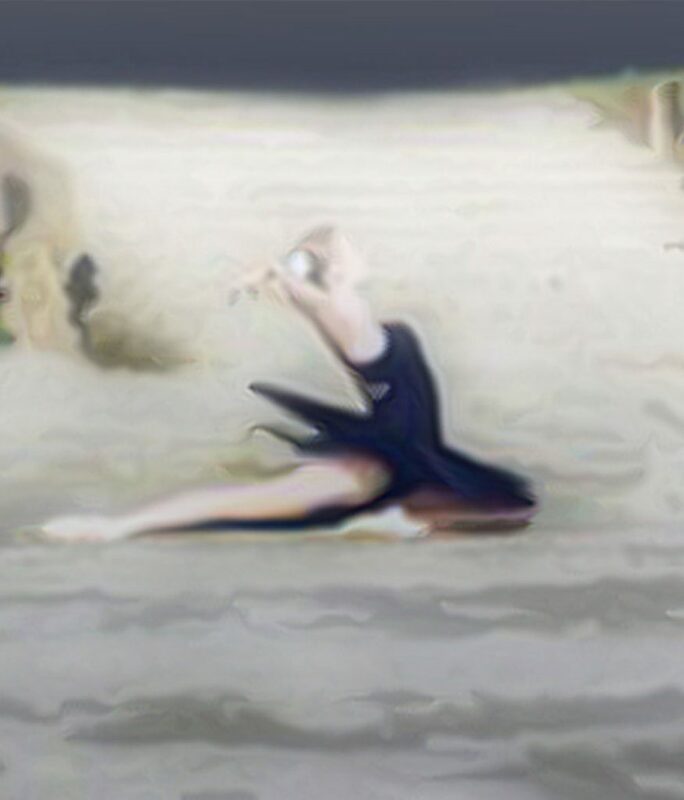 View Northern Vermont Ballet Performance Videos on YouTube. 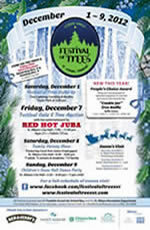 Contact us to invite NVB to perform at your community arts or non-profit benefit event.